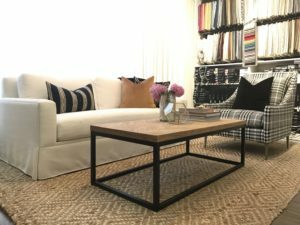 Need help reupholstering your much loved furniture or getting brand spanking new custom chairs, sofas, sectionals or ottomans? We do furniture perfectly too! Whether you need a full room or just one perfect chair we can help you with the sizing and placement of the pieces and also selecting the fabric that is just right for your use and space. You are welcome to book a time to come in to meet with us in the studio for free advice or you can schedule an in home consultation for $150 plus HST and we bring all the right things right to your doorstep! Reach out now to get that furniture just right!